For a wild fun experience. 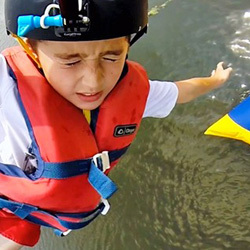 Book our blob Jump. 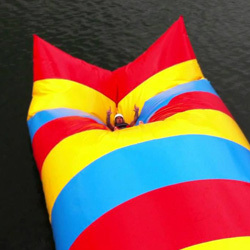 This is a breathtaking product that skyrockets people between 5 and 10m high. Safety is first and those that Jump get an impact vest and helmet. This crowd pleaser is entertainment for everyone to watch and participate in. This does have a small amount of pain as you land so it’s for ages 10 upwards.